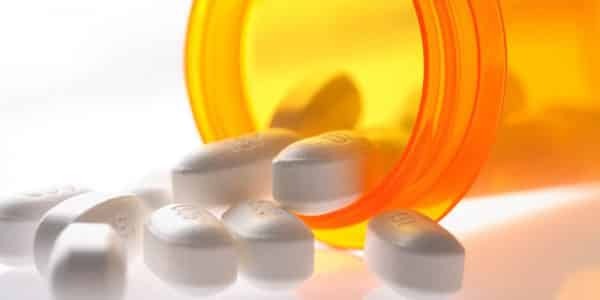 Schuyler County has become the latest New York State county to take action against the manufacturers and distributors of opioid pain killers. The County Legislature voted Monday (August 14) to retain the firm of Napoli Shkolnik PLLC to file a lawsuit on their behalf. 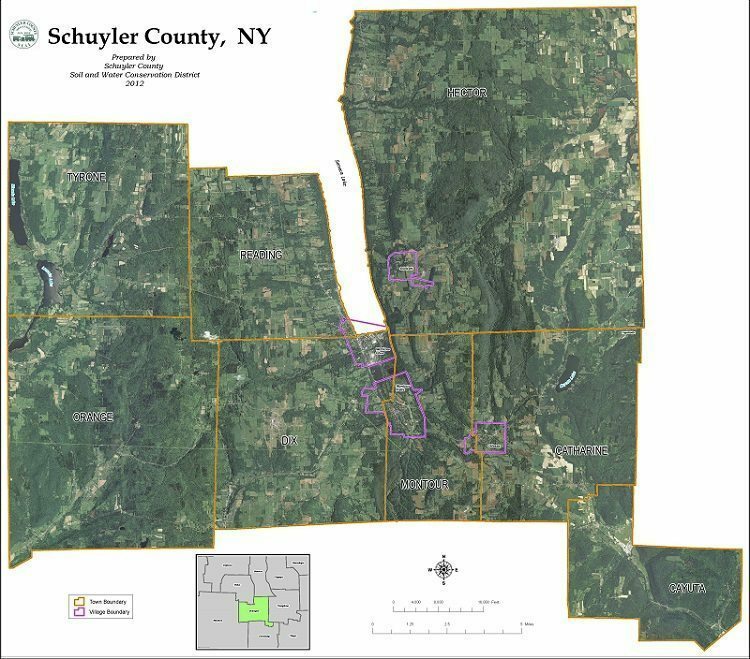 Schuyler County joins other New York Counties and numerous municipalities nationwide already represented by Napoli Shkolnik. 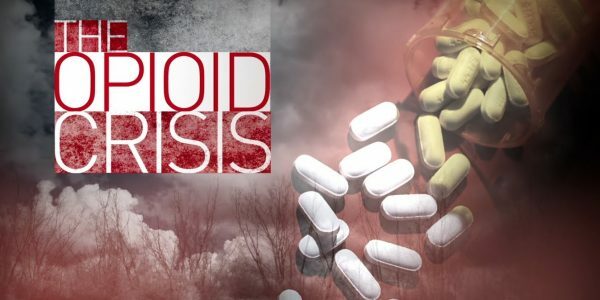 Napoli Shkolnik will work with Schuyler County Attorney Steven J. Getman, as special counsel, to bring an action against the manufacturers and distributors of prescription opiates for damages to the County arising out of the fraudulent and negligent marketing and distribution of opiates in and to the County. According to County Administrator Tim O’Hearn, the lawsuit will be filed at no risk to the County, as Napoli Shkolnik PLLC will work on contingency basis that will cover all costs associated with the lawsuit. “By voting to go forward with litigation, the County Legislature hopes to lessen the burden to taxpayers and seeks to hold manufacturers and distributors responsible for their role in the opioid epidemic,” O’Hearn said. 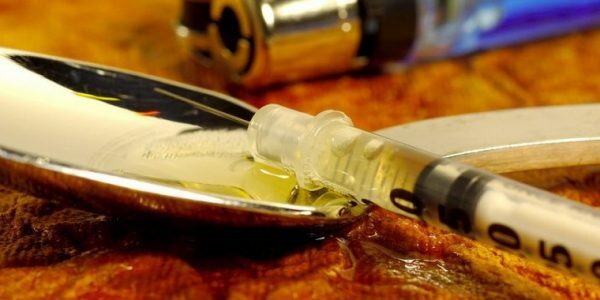 Napoli added that “our door is open” to other New York municipalities who are also fed up with the overdose epidemic, and that Napoli Shkolnik PLLC has the firepower to go toe-to-toe with the big pharma lawyers. Image Courtesy of Schuyler County Web Site.